As part of our after sales services at Charles Hurst Citroen in Belfast we undertake Citroen servicing from our fully equipped workshop. 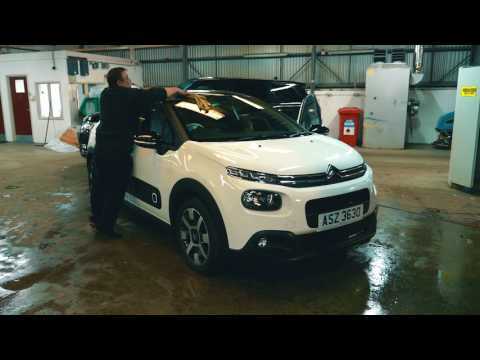 Our manufacturer trained technicians have access to the latest diagnostic equipment so you know your Citroen car is in great hands. 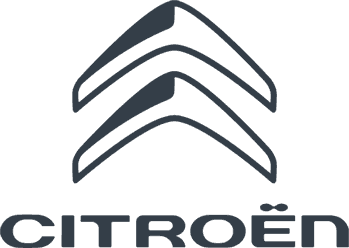 We offer both genuine Citroen and non-genuine Citroen parts to ensure your vehicle is maintained to the highest standard at a price to suit your pocket. 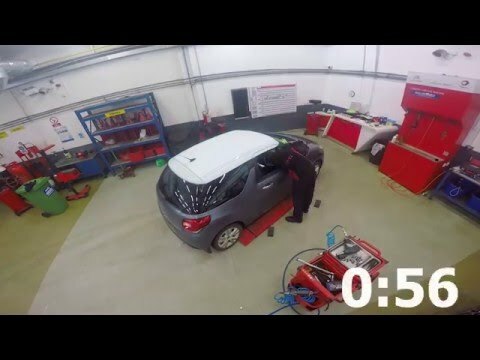 If you would like to book your car in for a service, contact Charles Hurst Citroen today.